Article | Guide to New ANSI Cut LevelsLearn more about glove cut levels and resistances in this 2019 edition of ANSI standards! 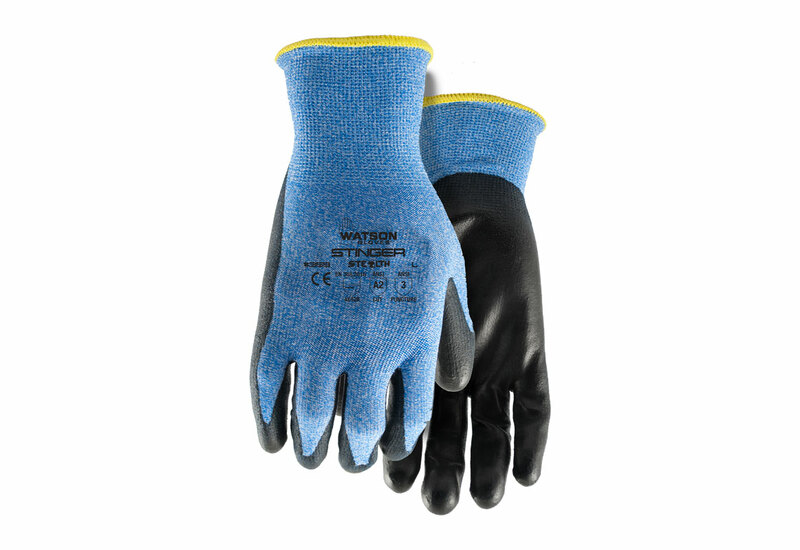 The Watson 359 Stealth Stringer Gloves are built to provide light to medium duty cut and abrasion resistance in general construction and industrial environments. These gloves are made a fine gauge HPPE, nylon, glass, and lycra shell. They are coated with polyurethane on the palms to help increase dexterity and cut resistance. Made with an seamless knit shell with an open back design to help keep hands cool and comfortable. 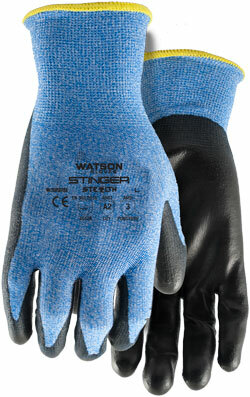 These gloves are great for light to medium duty use!